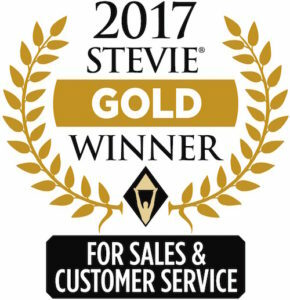 We’re extremely proud to announce that the NGINX, Inc. customer support team has won a Gold Stevie® Award in the 2017 Stevie Awards for Sales & Customer Service. This is the second consecutive Stevie Award win for the team that supports our NGINX Plus customers. After beating 60% of nominees to reach the finals, NGINX was named a Gold winner in the Front‑Line Customer Service Team of the Year – Computer Software category. The judging panel is made up of experts from sales and customer service organizations spanning the globe, and representing almost every industry. 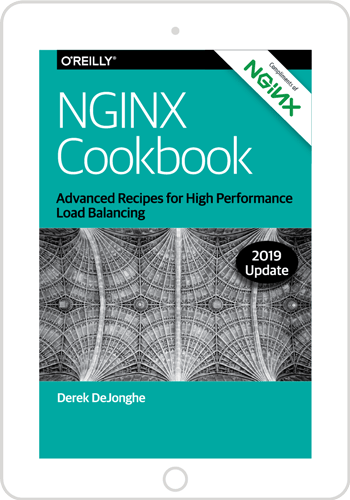 With this award, the NGINX support team is recognized for its achievements in the 12 months starting July 2015, a period during which the number of customers served by the team more than doubled. In the midst of this rapid growth, the NGINX support team nearly doubled the number of customer requests it resolved year over year, closing 92% more tickets than in the previous year. While remaining small and agile, the team did more than efficiently handle the increased workload – they kept the customer satisfaction rate incredibly high and even added a number of new support features. Customers continue to send positive feedback about the work of the NGINX support team as they address complex application development and delivery problems with NGINX. NGINX was named among many other innovative brands and industry heavyweights, including Acquia, Box, and Replicon in the same category, and Cisco, Dow Jones, and IBM in additional sales and customer service categories. More than 2,300 companies were nominated in this year’s competition. To learn more about our stellar support, visit www.nginx.com/support/. To experience it for yourself, start your free 30‑day trial today or contact us for a demo.